How Far is Golden Threshold? Golden Threshold, is the latest of our residential project developed in and around Doddabele Village, Kengeri Hobli in the South of Bangalore. It is progressed in spacious land of around 4 acres, with plot sizes varying from 20’X30 to 30’X50 with a BDA approved plan and a pre-approved bank loan facility. In terms of location, Golden Threshold is placed in great company. It stands along with Bluejay Ardley, Purvankara (Provident Sunworth Apartments), Good Earth Villas, Value and Budget Housing Corporation (Apartments) and Bangalore Development Authority. It’s also very near Rajarajeshwari Medical College and Hospital. 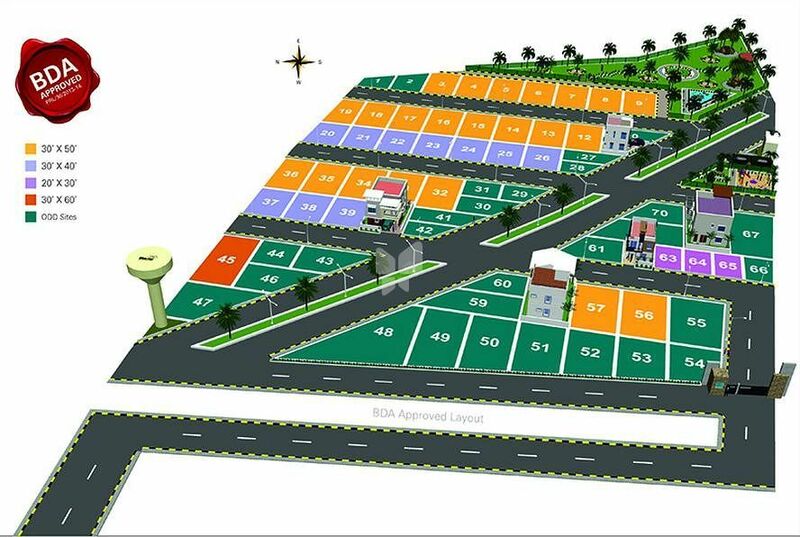 It is just 1.2 kms from Bangalore Mysore Highway, 3 kms from Kengeri bustop. 25 minutes drive from Electronic City (via Nice Road) and Global Village Tech Park is just a 10 minutes drive.